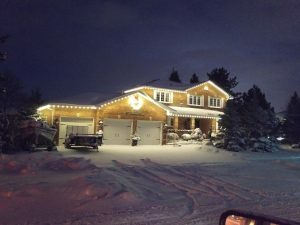 We are your number one Christmas lights installation company in Mississauga. We specialize in custom fit LED Christmas lights for homes and businesses. This means we measure each roof area and custom fit the length so there is no loose wire hanging around or jumping from roof line to roof line causing an unkempt appearance or hazard. Unfortunately, store-bought lights don’t allow us this customization or flexibility that has become our hallmark of professionally applied lights that stand out from the crowd. If you are interested please give us a call at 905-707-9994. 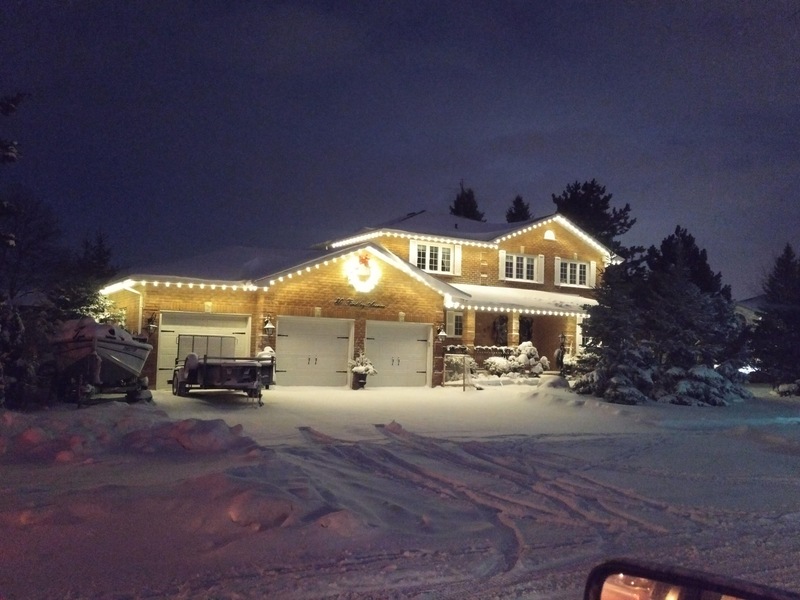 Why Hire a Professional to Install Your Christmas Lights in Mississauga? 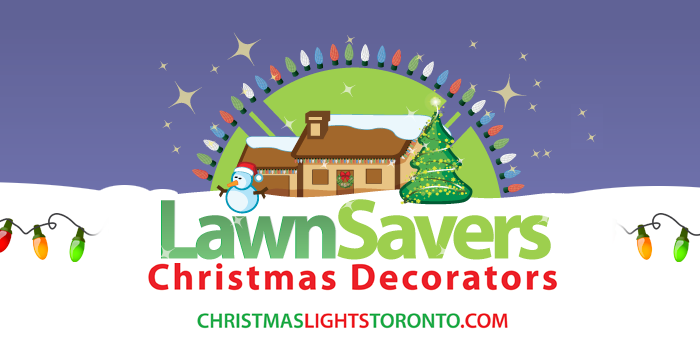 We guarantee your Mississauga installation till Christmas. If any parts break on their own, we’ll replace them hassle-free!